If these bridges do need replacing, perhaps the costs should come from the roads budget, not the Metro budget? OK, I know its all government money anyway, but the costs should be appropriated to the beneficiaries. The new trains are smaller than the current ones. The wires do not need to be raised for them. In all except two cases, the track realignments required do not impact any relevant clearance of the bridge. Almost none of this work is actually necessitated by the new trains. What this really is, is an effort to shift the cost of road maintenance from the road budget to the rail budget. And a lot of the work probably doesn't need to be done at all. There is no gotcha scam going on here, the government will have been well advised of this when planning the line. As you can see was obviously the case with the CBD&SELR! Sydney's city and northern skyline are to alter once more with the construction of an office, residential and possible hotel towers on top of the new Sydney Metro stations. 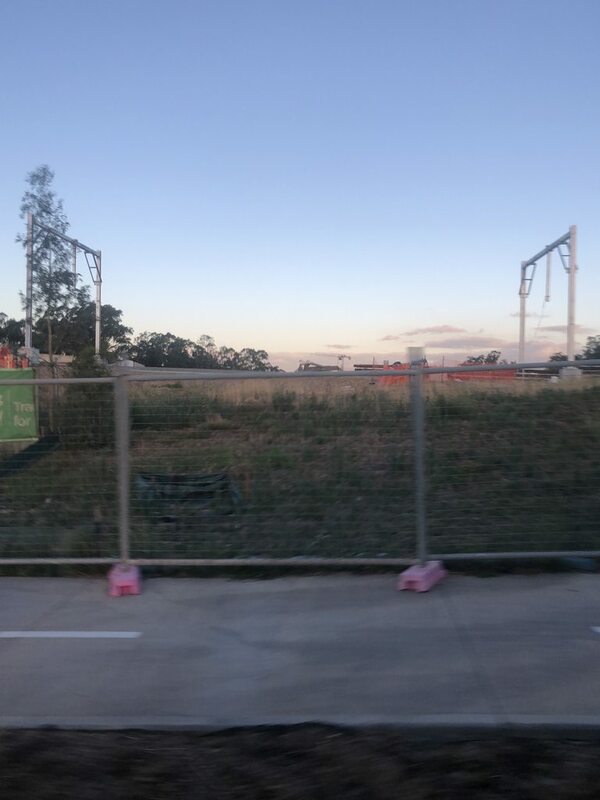 The new sites are part of the NSW government's $20 billion Sydney Metro scheme, which will deliver a new train network across the metropolitan area. Sydneyâs next big public transport project will be a new underground metro railway linking the Parramatta and Sydney CBDs, and communities along the way. In Pitt Street in the CBD, plans are understood to include two buildings: one a 47-storey mixed-use (potential hotel), and a 65-storey residential. At Victoria Cross Station in Miller Street, North Sydney, there is one building, up to 40 storeys, with commercial offices and integrated retail on the ground level. The Victoria Cross and Pitt Street stations have been chosen as locations where Sydney could replicate mass-transit-oriented developments such as Hudson Yards in New York and Paddington Station on London's Crossrail. As the planning process only recently started, there are no details on who will develop, lease or occupy the commercial/retail site and hotel. Commercial agents have said there is a shortage of hotel rooms and limited supply of new office space, due to the continual conversion to residential sites in the city and North Sydney. 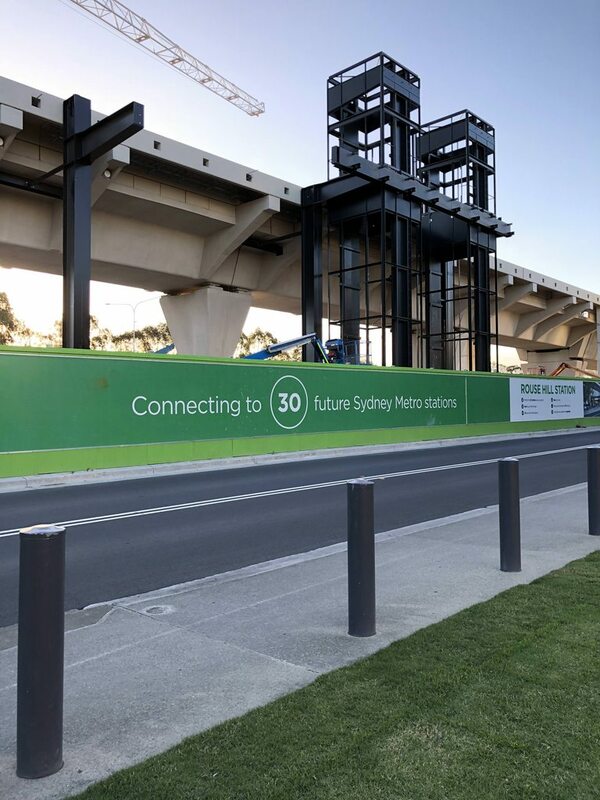 Minister for Transport and Infrastructure Andrew Constance said: "This was a once-in-a-generation opportunity to revitalise Sydney for the future. An artist's impression of Victoria Cross Station. Planning for integrated station design at Crows Nest will start next year. The new station at Martin Place will also be integrated into the area around it, and the NSW government is assessing an unsolicited proposal. Hudson Yards in New York City. Hudson Yards in New York City. Photo: Supplied. 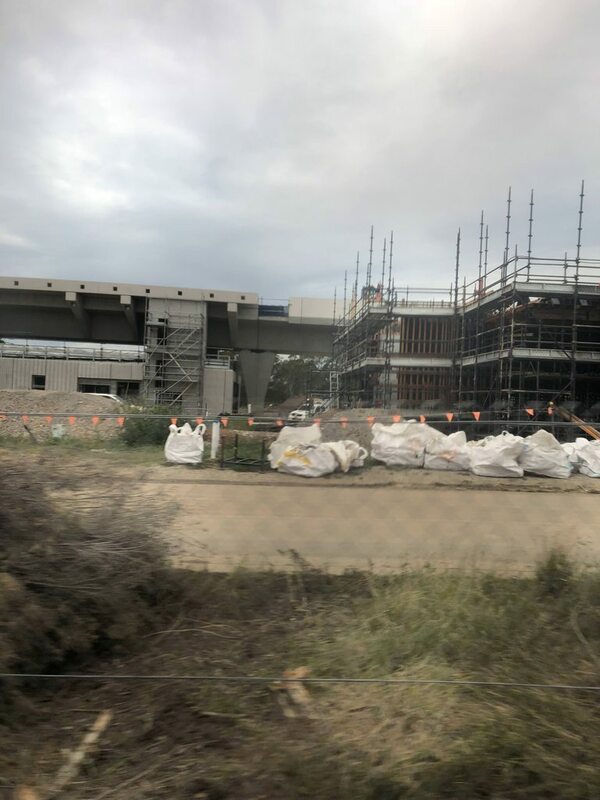 Sydney Metro program director Rodd Staples said work on the integrated designs could start while station construction was under way. 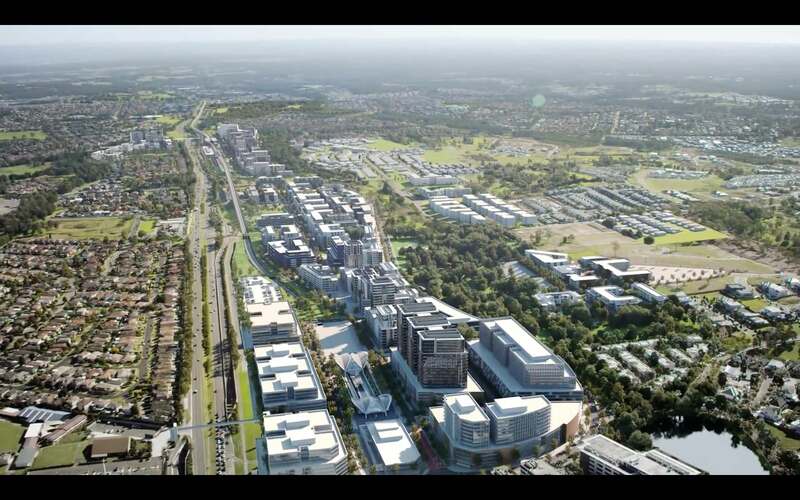 "Sydney Metro is more than just a world-scale public transport project – it's a defining city-building opportunity," Mr Staples said. Integrated concept designs have been released as part of the Sydney Metro program. 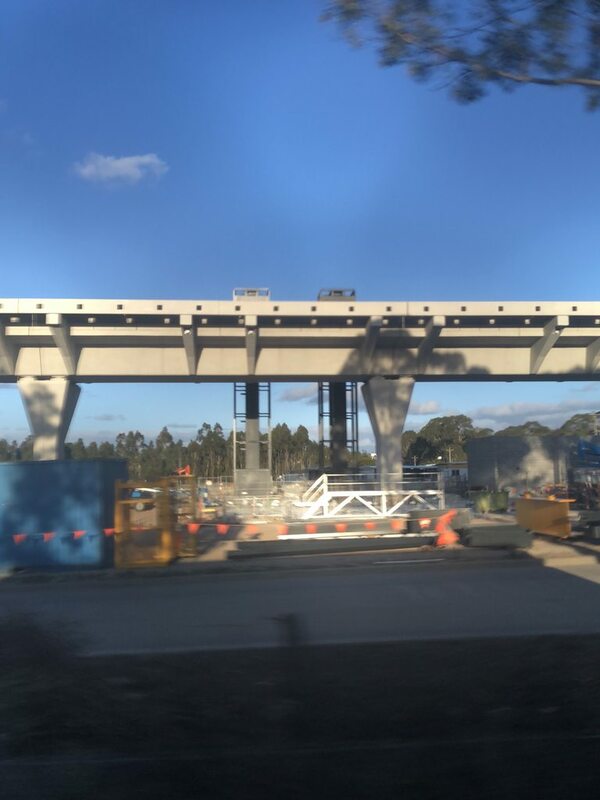 "This is an opportunity to build on the revitalisation Sydney Metro brings, creating truly landmark places and developments that showcase world's-best practice for transit-oriented developments." 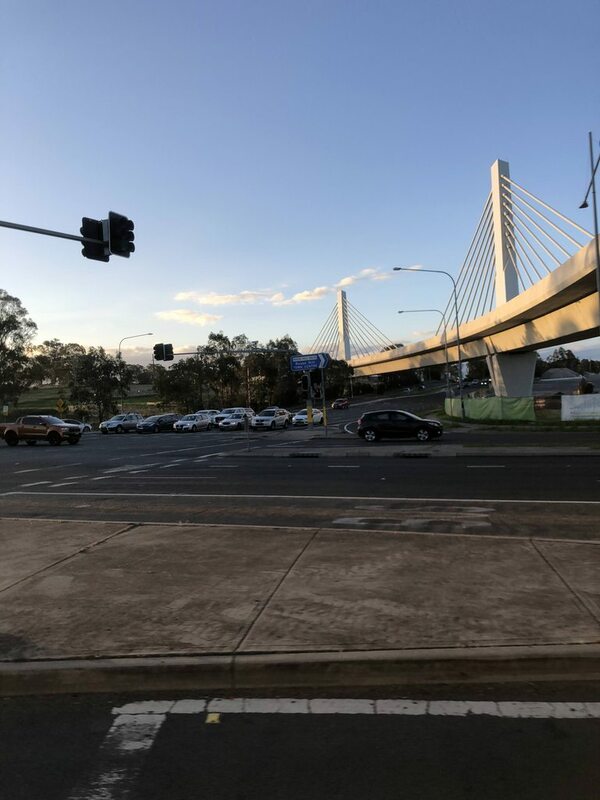 boronia wrote: If these bridges do need replacing, perhaps the costs should come from the roads budget, not the Metro budget? Metro is the one that's instigating the changes, so the money should be coming from their budget? Time for a new signature! Location: Where buses in TfNSW livery run! Liamena wrote: The new trains are smaller than the current ones. The wires do not need to be raised for them. In all except two cases, the track realignments required do not impact any relevant clearance of the bridge. Almost none of this work is actually necessitated by the new trains. Standards and building codes don't just specify clearances. They also list things such as minimum strengths, material specifications, requirements for structural protection from collisions and are updated over time. The scope of the project means the conversion is being treated as a new line. 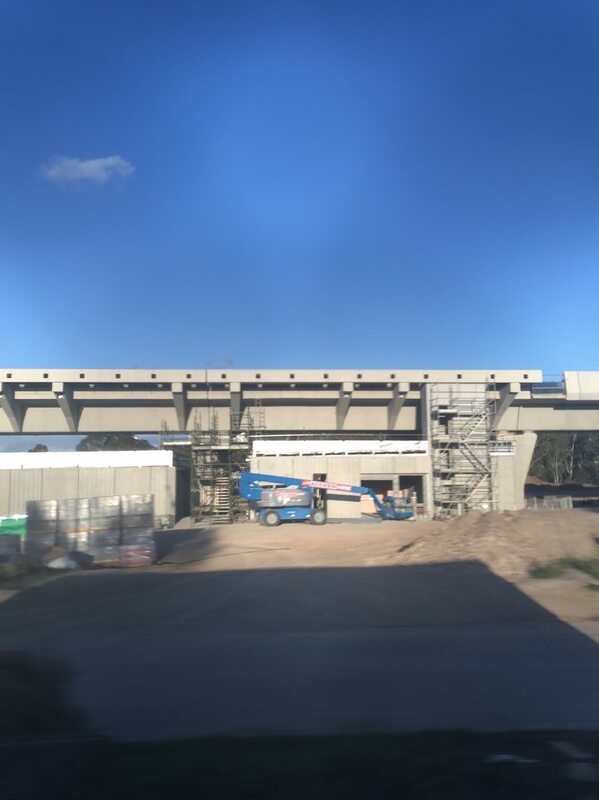 Subsequently, the bridges built to 20th century standards no longer meet updated 21st century standards for a new railway, as I stated in my previous post. This is why the work is done. 22/27 bridges in the EIS have work related to compliance with standards. Of the 5 remaining bridges listed for "general maintenance" only, 2 bridges involve vehicular traffic, 2 cross canals and 1 cross a sewer. There's no need cynicism here. Well yes, that one has been a basket case, but Light Rail is irrelevant to the Metro discussion here. VivalaBuses wrote: Well yes, that one has been a basket case, but Light Rail is irrelevant to the Metro discussion here. I was commenting on your statement, not the Metro. 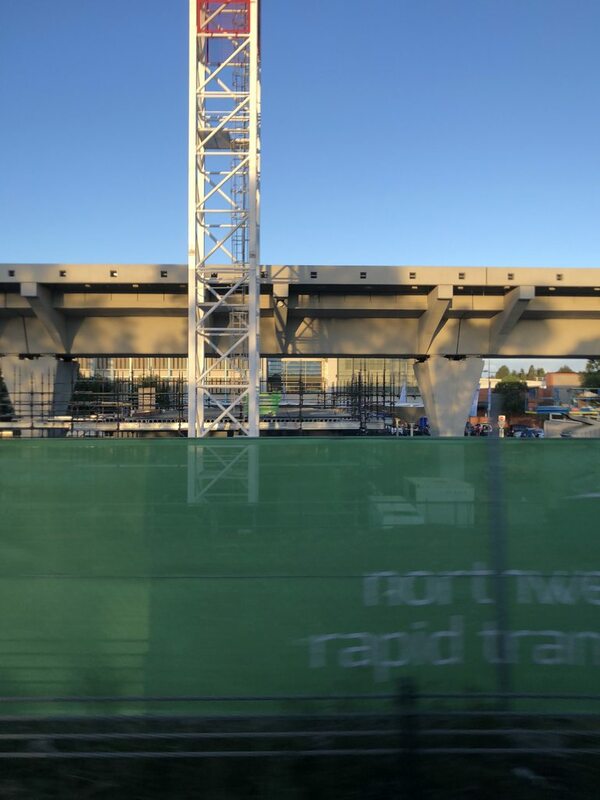 The way that they're looking at doing it is for the developer of the building above to also be the entity that pays for the fit out of the station. Win-win for both parties. Macquarie Bank is more than sniffing around. They've already submitted their unsolicited proposal and are in advanced talks to go ahead with it. The sweetener they're offering in their deal is that they'll construct a tunnel between the Martin Place and Hunter Street concourses underneath their building. 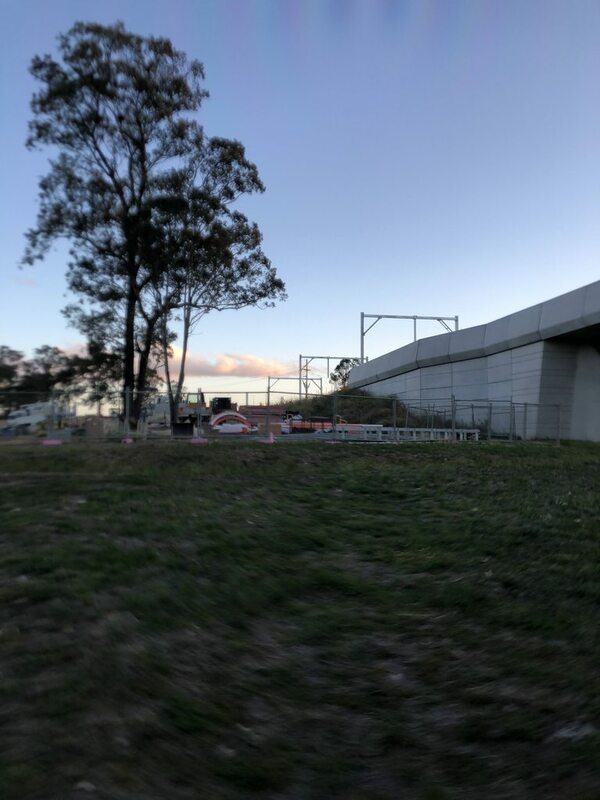 In contrast to AMP Capital, owners of Macquarie Centre who went to court over the ECRL, the owners of Castle Towers have submitted a development application to build a pedestrian connection within their boundary to the concourse of Castle Hill station which is being built under Old Castle Hill Rd. Demolition has started on the sites in Park St, but I noticed recently a building in Bathurst St has a notice saying it is closed due to purchase of the site by the Transport Department. 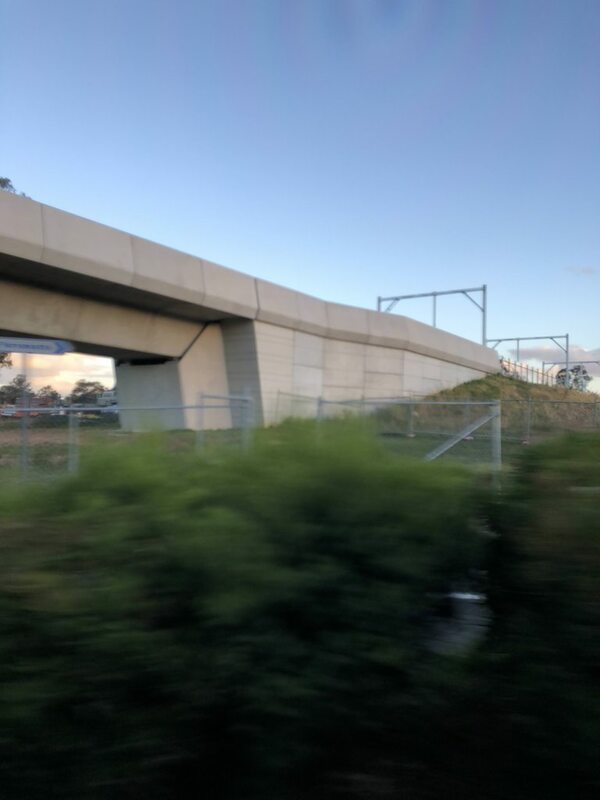 mandonov wrote: the owners of Castle Towers have submitted a development application to build a pedestrian connection within their boundary to the concourse of Castle Hill station which is being built under Old Castle Hill Rd. This was well known around the shopping centre about 18 months ago - interesting that it has taken so long for something to happen. boronia wrote: Demolition has started on the sites in Park St, but I noticed recently a building in Bathurst St has a notice saying it is closed due to purchase of the site by the Transport Department. Pitt Street station will have two entrances; one on Park Street and the other on Bathurst Street. ^^ Document on the Integrated Station Developments. That file comes up as a sort of broken groundhog day thing on my computer. I have no problems with the file. And this demonstrates most clearly what I said some years back about it not being immediately adjacent to houses, which does appear to be the case in Melbourne. And very few buses on the Tway. Tonymercury wrote: And this demonstrates most clearly what I said some years back about it not being immediately adjacent to houses, which does appear to be the case in Melbourne. This is half of the Perth solution - the park and ride bit. With very low-density housing you can't do much better. The walk-ups will be in the business/high-density residential parks. The question is will it get the other half: the very dense and intense bus feeder and distribution network from the stations? Unlike WA, quality bus services aren't exactly a NSW specialty. In my youth, this was a pleasant trip in the country.